At the end of May, a number of Switch hackers found that their accounts had been banned from Nintendo’s online service. That means no more online play, the eShop, orother Switch features. Users believed the bannings might have had something to do with them violating the terms of Nintendo’s content distribution network to download Switch updates to PC for reverse-engineering and research purposes. It recalled a ban wave that hit 3DS hackers last year around the same time for similar activities. This shows that Nintendo, which has yet to publicly comment on Switch hacking, was still paying attention in certain cases. On June 18, one of the recent banned hackers, a prominent one named SciresM, detailed in a Reddit post how Nintendo was using a new, sophisticated system to detect pirated games. According to his research, Nintendo uses unique certifications for every individual Switch cartridge and copy of a digital game, then checks to see whether those match up with the account that first played them. 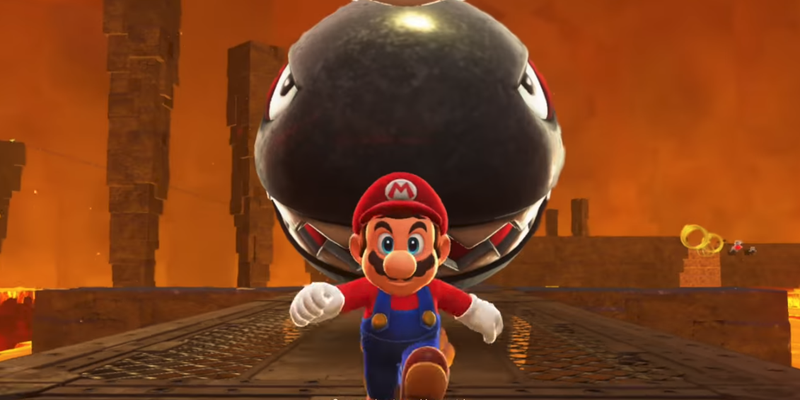 As a result, pirated games will get flagged because of the mismatch, leading Nintendo to easily detect and ban the offending consoles from accessing its online service. Later in the week, there were reports that Switch hackers named Scionae and Pragma had found a way to run the system’s developer software, called DevMenu, on standard, non-developer Switch units. Images of DevMenu, used by developers to create and optimize games for the Switch, have been widely circulated for a while, but this is the first time there have been widespread reports of the software running on normal commercial units. The upshot of this is that people would, among other things, be able to directly load games onto SD cards or create custom avatars for their user profiles. On June 22, someone wrote a now-deleted post on on the Switch subreddit talking about their child finding pornographic content in Super Mario Odyssey’s Balloon World mode thanks to the avatar hack. In Balloon World, players can go online to hunt for balloons hidden across levels by other people. The balloons have the avatar of the player who placed it on them, meaning that if someone could hack their avatar to make it a picture of [insert human body part here] it could theoretically appear in other people’s games.